The Department of Science and Technology-Science Education Institute (DOST - SEI) firmly encourages the Filipino youth to take up the challenges of Space Science. In making the challenge, the DOST – SEI with activities through the activities of the Philippine Space Science Education Program (PSSEP) aims to harness and mold the youth in the field of space science. Space is not a luxury anymore. It is now a necessity for a country to dwell in space-related matters. Every nation benefits from space technologies that’s why the Philippines should inevitably pursue space efforts for its own development,” according to Dr. Rogel Mari Sese who heads the National Space Development Program (NSDP and the PSSEP. PSSEP was started in 13 years ago with the objective of instilling awareness among the students and the youth to pursue careers in space science since the future will require skills and technical prowess in space science are created by the demands in national development which is leaning heavily on technology. Activities such as the recently held Can Satellite Competition during the World Space Week is an effective method for creating awareness and interest in space science among the Filipino youth. Career opportunities in space science are thus presented to the youth and that this will form part of the core space science professionals in the future. 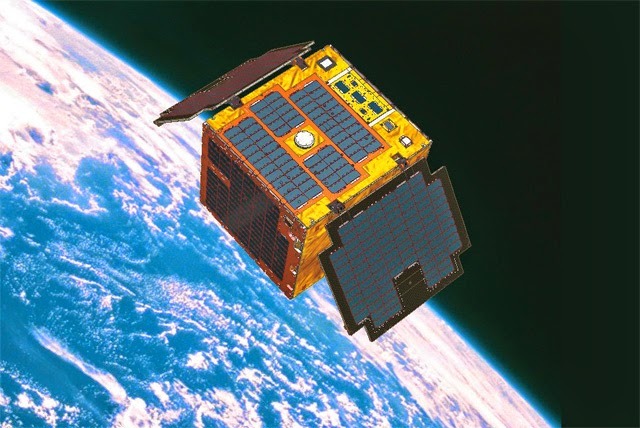 Currently, the country has 1 microsatellite Diwata – 1 that has been developed by Filipino engineers and scientists with assistance from Japanese Universities and deployed by NASA last 2016. Diwata – 2 with more capabilities than Diwata – 1 is scheduled for launch and deployment in 2018. These satellites will further boost capabilities with regards to weather monitoring, environmental sustainability and protection, agricultural mapping and military applications as well as communications.